A sneak peek into the future revealed that increasingly, there is a shift towards wearable tech and other innovative applications of current technology. From a 3D-printed arm for a girl with an illness that limited the use of her limbs, to flexible and wearable screens (picture above), we see an innate desire to move towards better quality of the human life. Whether these seemingly impossible tech products eventually take off, it is a classic “only time will tell” scenario. 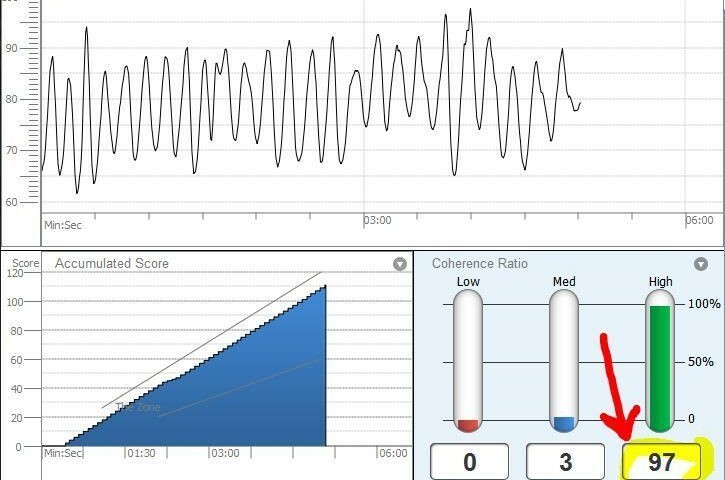 Necomimi, the brainwave cat ears, measures one’s heart rate and electronic impulses from the brain to determine if he/she is relaxed, excited, paying attention, or not. Thereafter, Necomimi will mirror responses from a cat, either wagging its ears back and forth, perk up or lay droopy. Now you can tell if that friend next to you is truly listening to you. Would you purchase a Necomimi? Time-lapse videos capture some of the most beautiful moments in life. It is an art in itself and we discovered two ways of creating your own time-lapse videos. First up – The Genie – a Kickstarter project that is now ready for public consumption. 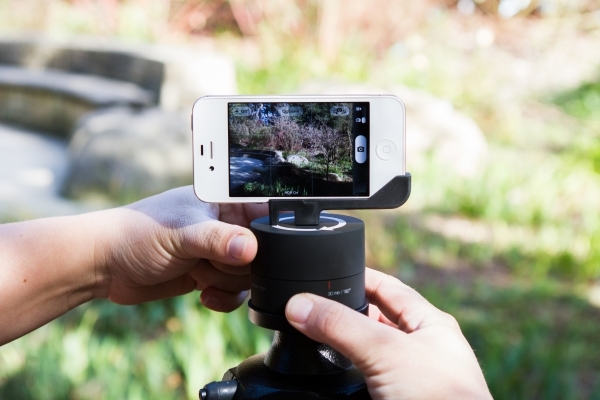 And if The Genie (above) is a little too expensive, here’s another suggestion for creating your own panoramic time-lapse videos using your phone. Some call it the cheaper hands-free alternative to Google Glass. True or false, Headflat is probably a good solution for gamers, readers or movie watchers who would like to keep their hands off their smartphones. In the video above, analysts and professionals were asked why they think now is the right time for wearables. Some argue that people are increasingly bored of their smartphones and need new toys, others mention that it is unlocking data generated by our physical bodies, while still others say that it is a fashion statement. Regardless, we see an increasing number of big companies moving into this sector as well. Just this week, two rumors started floating around the Internet about the “Apple iRing” and “Microsoft Monocles.” Would you like these new gadgets? Read more: When will wearable technology go mainstream and Rumor of the Day: Apple to Launch iTV Later This Year… With iRing Motion Sensor and Microsoft Monocles? Redmond to make its own Google Glass? Memoto appeared on CNN! Together with Google Glass, Jawbone, Muse and other gadgets, CNN talks about the quantified self movement, wearable tech and lifelogging, altogether appearing in a wide array of applications.